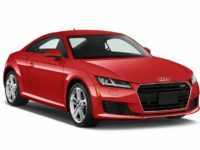 One of Germany’s most famous automakers, Audi is one of the premier car brands in all of Europe or the world. 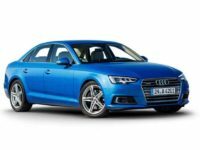 Their German engineering can be heard and enjoyed in every rev of the engine and in the realization that every creature comfort in the cabin space has been considered and implemented by their team – from seat warmers to GPS, and even to creating vehicles that are renowned for their fuel efficiency within their class. 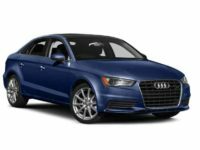 We have all of these models available for great car leasing deals, from sedans like the A3 or the A4 through SUVs like the Q3. These cars can be a great fit for all of our customers, and we are proud to offer such a mark of quality to our friends and neighbors. 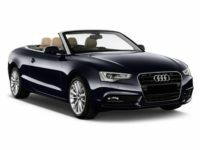 We love the fact that we can provide the car lease deals that get our folks heading down the road in comfort and style, and we know that we have what it takes to make them smile. 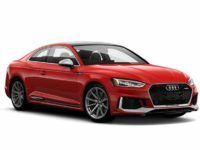 Perhaps more important than our wonderful inventory of premier Audi cars is the fact that our customer service team is the best in the business. 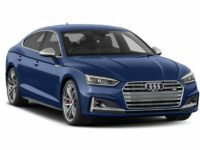 The leasing deals on cars like Audi change all the time, so we take special pride in ensuring that our team is always totally up to date on what they need to know to make sure you are getting the best auto lease deals possible. It’s just one of those things that helps to set us apart from the pack, and we know that our dedicated customer base appreciates this commitment to quality and service. 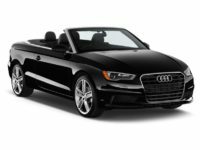 We would love the chance to speak with you further about this, so give us a call at 201-649-5111, or keep checking back in at this very website for more information about the Audi car lease deals that we can offer to you. 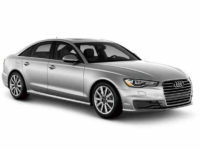 Car Leasing Deals On Our Entire Audi Line – Here At Jersey City! 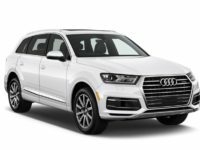 One of the things that is important to keep in mind about what truly constitutes the Jersey City Car Leasing difference is that fact that our online inventory management system is a revolutionary approach to the field of offering the best car lease deals in the entire market. 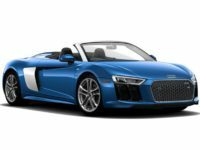 We are able to take the inventory of Audi dealers from all over the place and consolidate them in one simple place – our website! You can virtually “stroll” through our showroom, feasting your eyes on all of the auto leasing deals options that you could possible imagine. If you are looking for a red A4 with tan leather interior, we will have multiple versions of that for you to pick from. 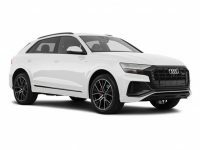 They might be from different local Audi dealers, but rest assured that you are going to have wonderful options that can keep you on your toes, tracking down the best auto lease deals in real time as they emerge and make themselves available. Our team is standing by ready to offer you more information and creative car leasing deals that can make the difference between affording your dream car and settling for something else. Please feel free to give our customer service team a call at any time right here, or take a look at our website right here for our ever-evolving inventory and requirements.